this is my new project for ColourArte Video Creator Team. 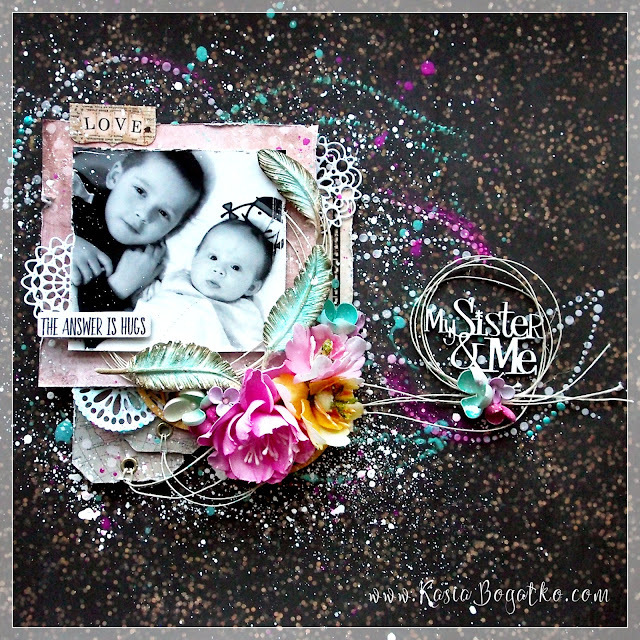 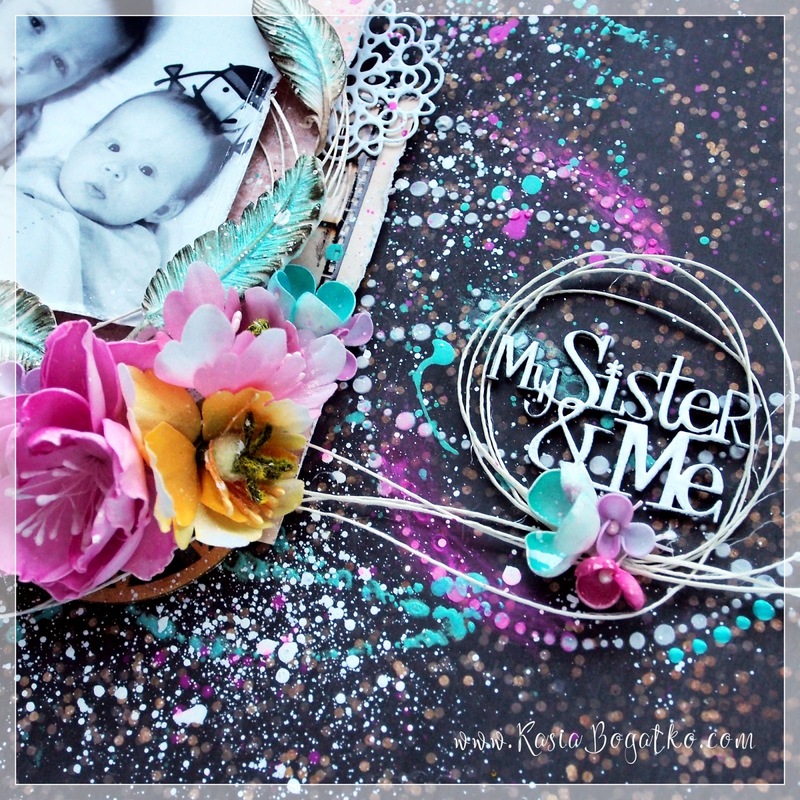 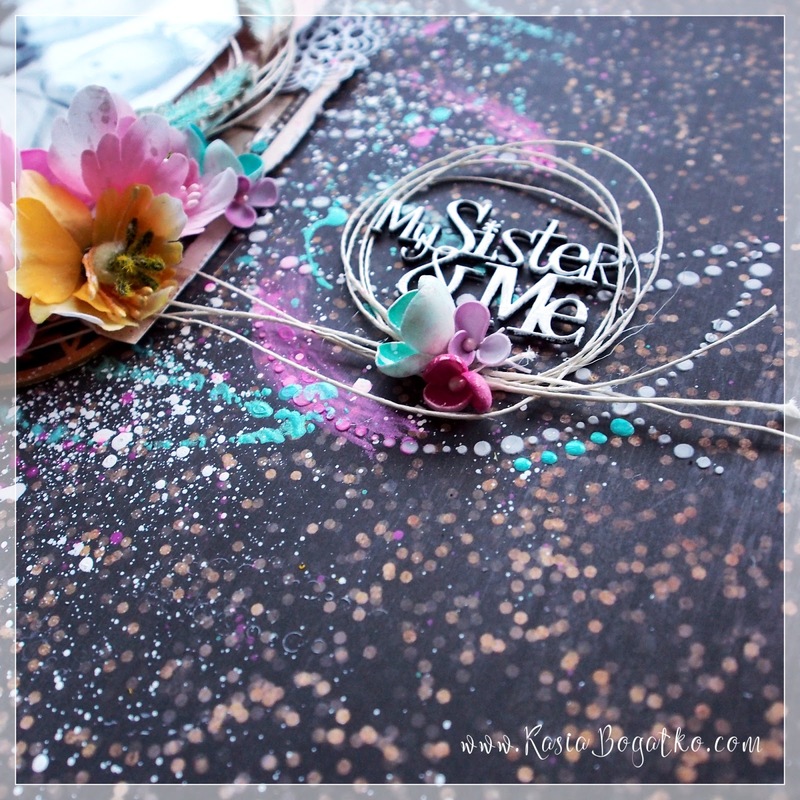 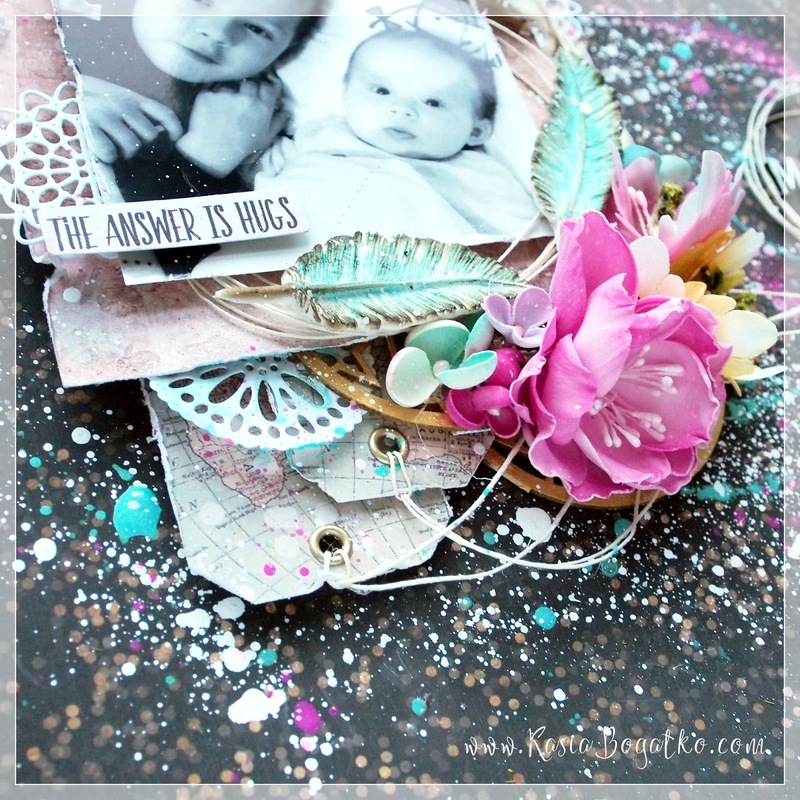 I made a very simple layout with amazing new collection from Prima Marketing - Wild & Free. On video below you can watch the whole process.